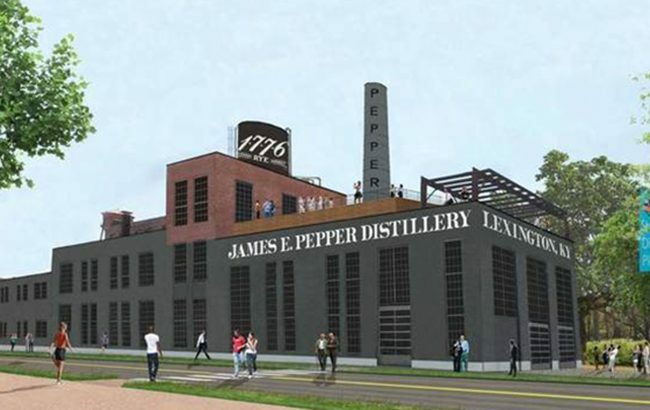 Last year Georgetown Trading Co, maker of the James E. Pepper 1776 whiskey brand, revealed plans to form the James Pepper Distilling Co and rebuild a historic distillery in Lexington, Kentucky earlier this month. The original distillery was founded in 1879 by Colonel James E. Pepper and continued production until 1958 when it was shut down and left to fall into disrepair. Using water from an on-site historic limestone well and locally-grown corn, rye and barley, the site is set to commence production in October this year.